Hey Avocadoans! Welcome to this week’s JPC thread. 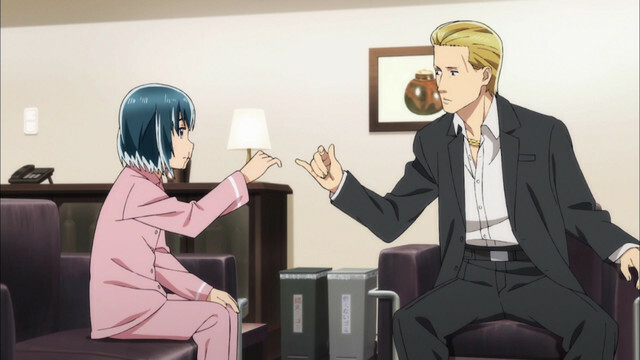 Hinamatsuri is an ongoing manga series named after the Japanese doll festival. It follows the story of a yakuza member who has to take care of a mysterious girl with telekinetic powers who appears in his apartment. An anime series based on the manga is airing this season. What have you been watching/reading/eating/playing/listening to lately?